Intellicor Communications has invested in a second Xerox iGen5 Digital Press, and added an iJet Envelope Printer to expand its digital printing capabilities. The iGen5 press offers expanded digital efficiency and effectiveness, with increased speed and a significantly larger maximum sheet size. It runs over 35% faster than other digital presses and the 14 5/16" x 26" sheet size capacity is 36% larger. "When you want to print a six page, variable brochure with impact, or put more postcards, pamphlets, or pages on a sheet, bigger makes a difference," said Dean Baker, Intellicor Communications president. Print quality with the iGen5 is also improved. 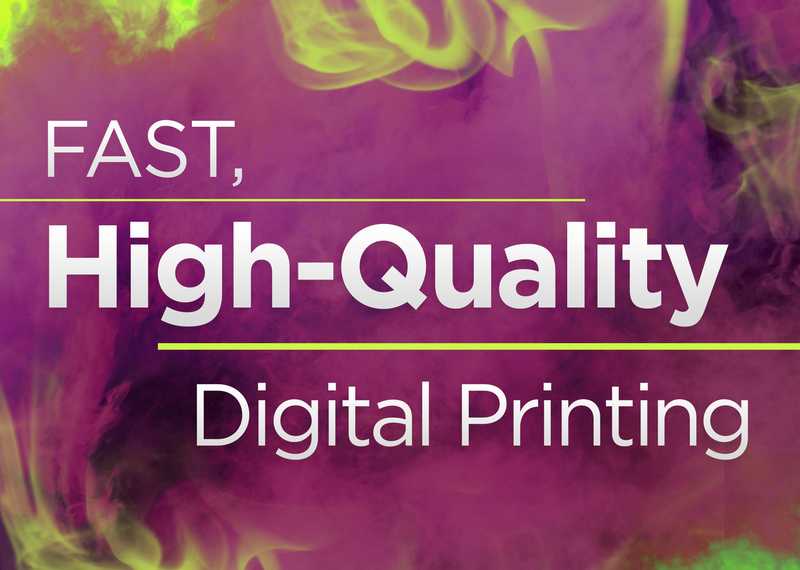 "Clients can expect vibrant colors and stunning detail from our iGen5 presses. The color accuracy and consistency are outstanding," Baker added. The iJet Envelope Printer economically produces full-color printed envelopes in small quantities. Baker said, color graphics and teaser copy on envelopes increases open-rates. "We're committed to investing in advanced technology. These investments allow us to serve our customers in the best way possible. Our digital printing team's expertise, combined with the advanced automation and quality of new technology, means that each and every job is handled efficiently and produces effective results," Baker explained. Winner of several Neographics Power of Print® Awards in 2018, Intellicor offers comprehensive offset and digital print, mail, fulfillment, and marketing solutions. Locally owned Intellicor Communications, created in early 2017 to bring together four organizations from Lancaster, PA and Beverly, NJ, has over 200 employees at two locations and is nationally recognized. © INTELLICOR COMMUNICATIONS LLC | ALL RIGHTS RESERVED.